A flavorful dish using dasheen bush simmered in a creamy and flavorful coconut sauce with crab. A few days in but better late than ever. 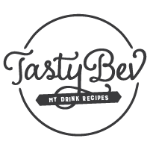 After a hectic holiday season with family, I am finally getting back into the groove of getting a recipe up. 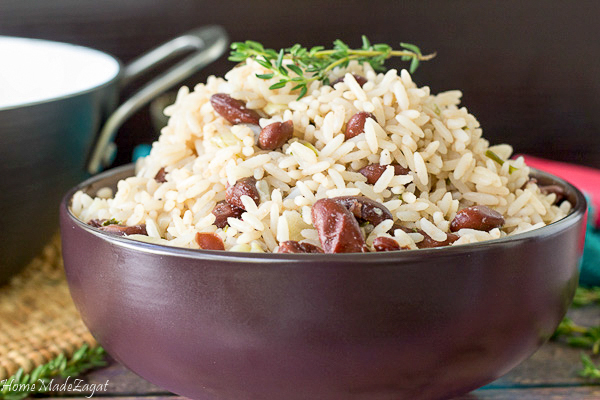 I am sharing with you an island favorite; a Sunday lunch staple. 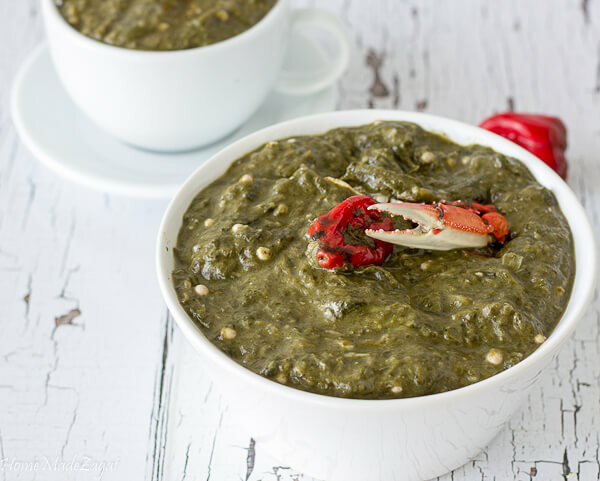 A delicious crab and callaloo. This popular side dish is usually a must-have for Sunday dinner. It accompanies the stew chicken, the stew peas, macaroni pie and sometimes coo coo. And as my aunt says "callaloo must have crab in it" and I was lucky enough to score some at the Caribbean market one day. Finding the dasheen bush was not so easy though. I had to call around to a few farmer's markets before finding a little Guyanese store with some bundles. A substitute for dasheen bush (taro leaves) is spinach which is much easier to find. But trust me, if you can find dasheen bush at any time, grab them. 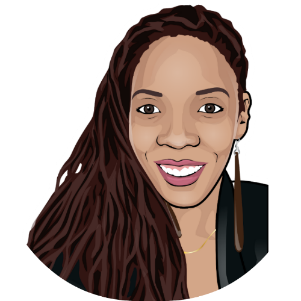 You can easily chop and freeze and use to make the callaloo later. In fact, making callaloo packs is a great idea. Throw all ingredients, chopped, into a ziplock back (not the liquid items) and freeze until ready to cook. This is one of those simmer down dishes. It's also weirdly, a dish that, even though the ingredients are simple and basic, tastes can vary from maker to maker. My first experience with callaloo as a little child was not a good one, to be honest. I can remember it well. Haha. It was over peppered, no flavor, mushy and a slimy blend of dasheen bush and ochro. Then slowly I started taking a little taste here and there, from different people. The smell of simmering callaloo is to die for. So you just really want to take a taste of anything that smells great. So little by little I ventured back into the callaloo game, and it's such a staple for Sunday lunch that I really could not avoid it for too long. So with my family's help, I've been back. 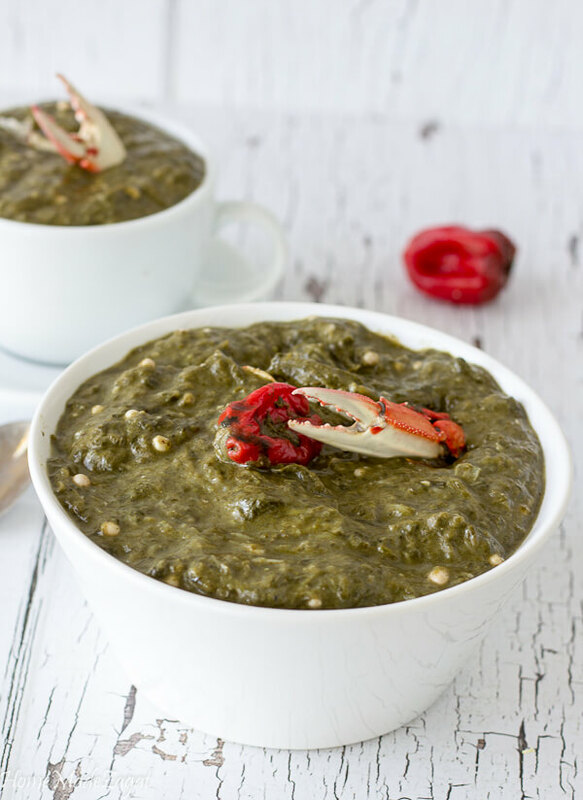 With a great consistency, just enough pepper, just enough ochro, just enough sweetness to enjoy some callaloo. 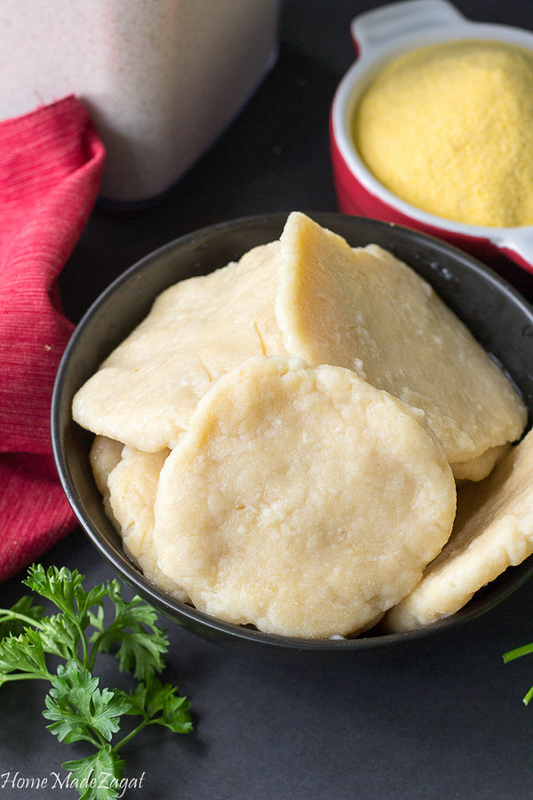 We commonly eat this as a side, but having it in a cup as a soup is also another great option. In fact, if you make it and want it to be a soup, all you have to do is blend it to a thinner consistency. And though you can omit crab from the recipe, it is a great addition to this dish. The seafood taste takes it's over the top. Blue crab is what is commonly used in Tobago, but any crab can be used. 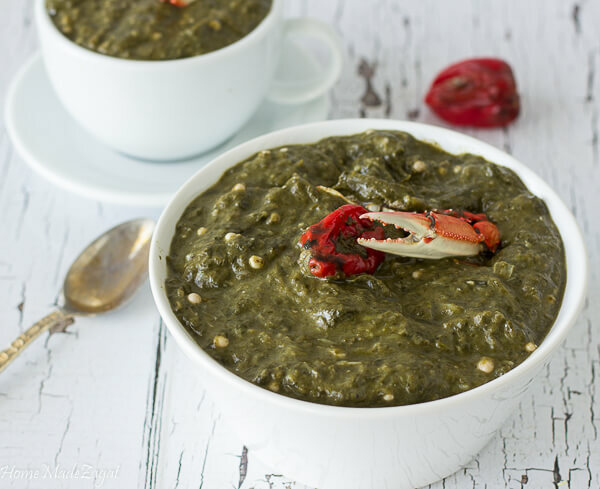 So go ahead and amp up your Sunday lunch with a side of callaloo. Then use leftovers for Monday soup!! 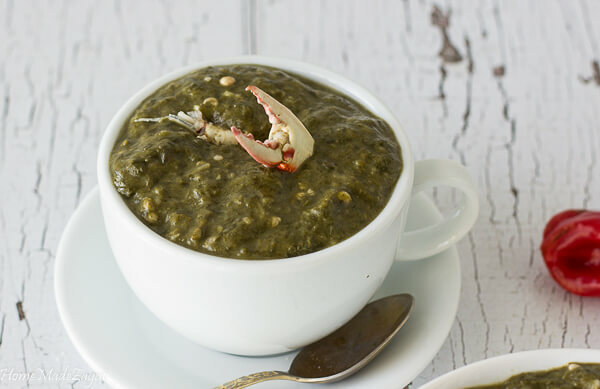 An easy recipe for homemade crab and callaloo. This flavorful dish uses dasheen bush as the main ingredient and is simmered in a creamy and flavorful coconut sauce. Crab is a great addition to this popular Trinidad and Tobago side dish which is sometimes eaten as a soup. Callaloo bush is dasheen bush, also called taro leaves. Spinach can also be used as a substitute. When cutting up bush, if stems are bending and not snapping do not use in callaloo. This usually means the leaves are a bit old and stalks can have a bitter taste.